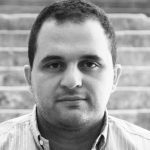 Just like many Beirutis, war was the new normal for Lebanese Photographer Patric Baz who used live along Beirut’s Green line during the Lebanese civil war. At age 17, he picked up his father’s camera and started shooting whatever he saw and photographing people who lived along the Green line. Throughout Lebanon’s 15 year civil war, this narrow, five-mile sliver of land divided the city and separated Muslim and Christian factions. 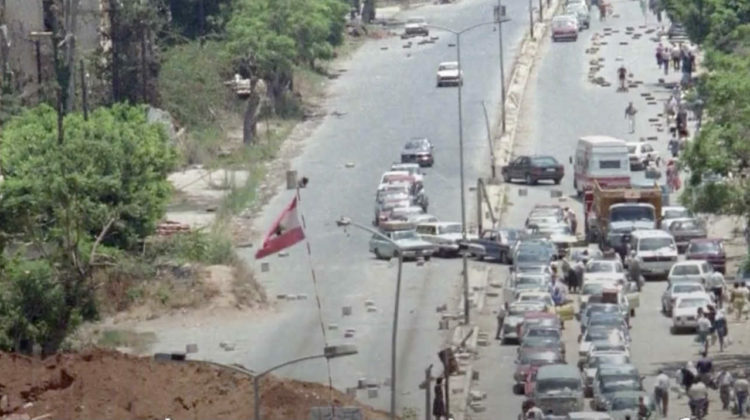 Beirut’s Green line was one of the deadliest places on earth sadly enough and Timeline is featuring it in a five minute video in partnership with the upcoming “Beirut Movie”. It’s a cool feature but I’m still not looking forward to that movie! The “2000 years of revenge, vendetta, murder. Welcome to Beirut” quote in the movie’s trailer made no sense and it doesn’t look promising.